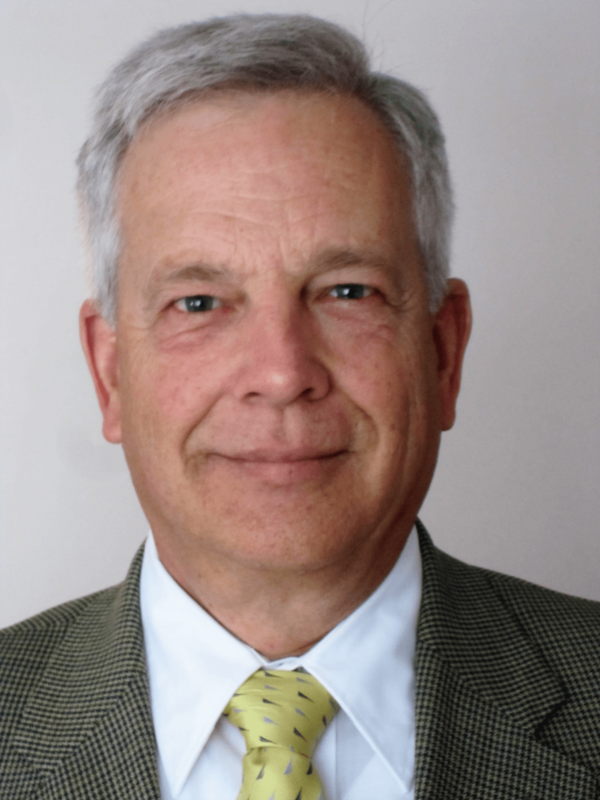 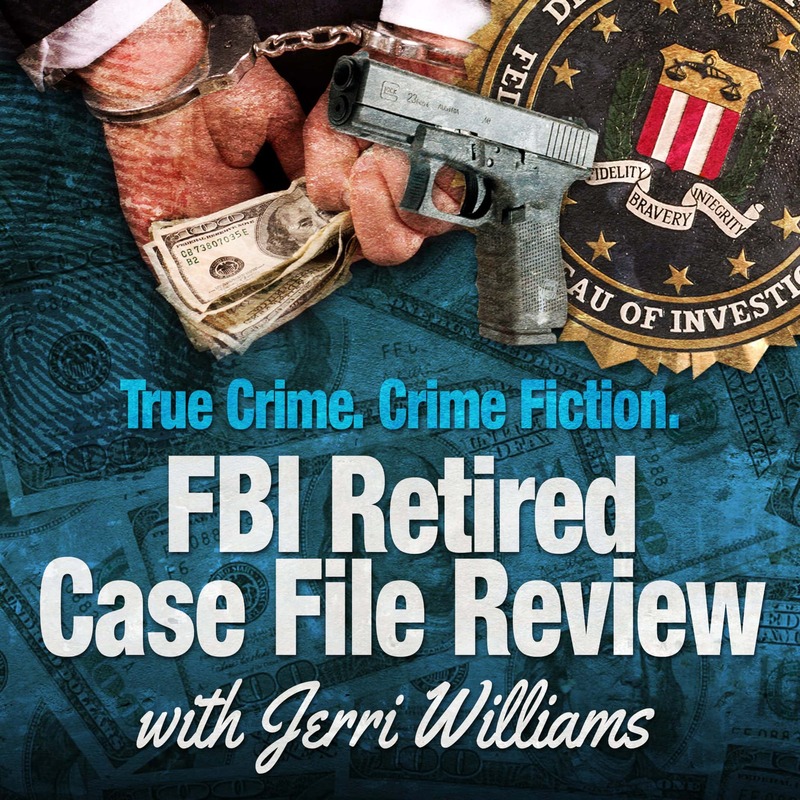 Retired Supervisory Special Agent John Whiteside served 30 years with the FBI. 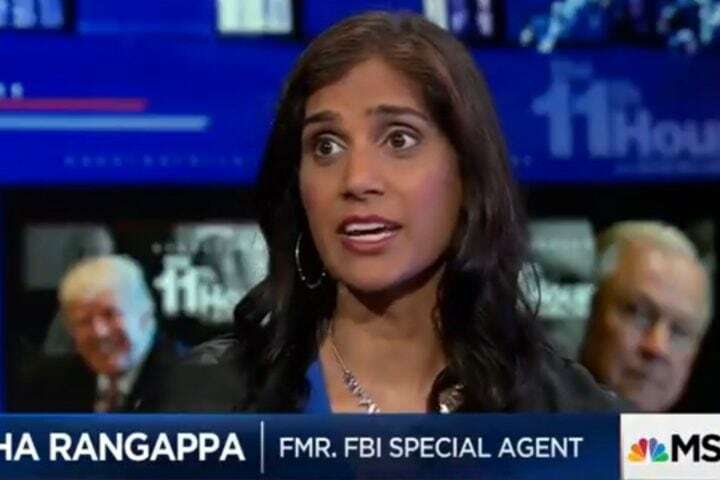 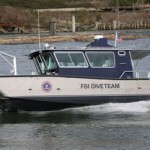 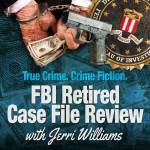 In this episode of FBI Retired Case File Review, he reviews his investigation of the longest open espionage case every brought before the U.S. courts. 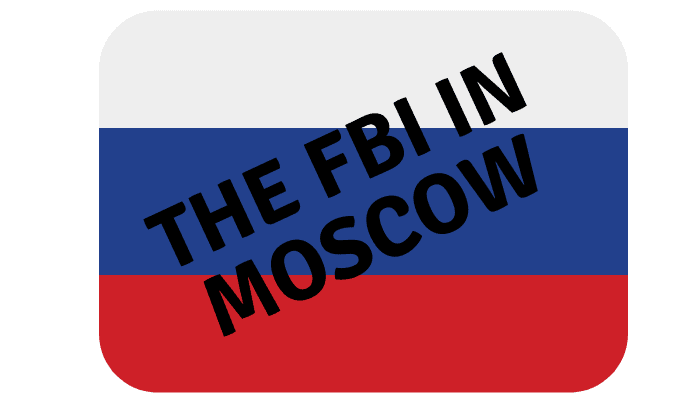 Thirty-two years after former NSA employee (and NSA spy) Robert Lipka sold vital military secrets to the KGB, John was able to gather the evidence that finally exposed the betrayal. For his outstanding work on this espionage case, in March of 1997, John received from Director of the CIA George Tenet the National Intelligence Certificate of Distinction. 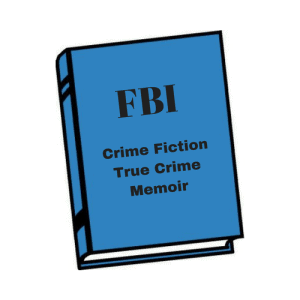 During the interview, John also talks about his assignment to a small satellite FBI office in rural Mississippi in the early 1970’s. 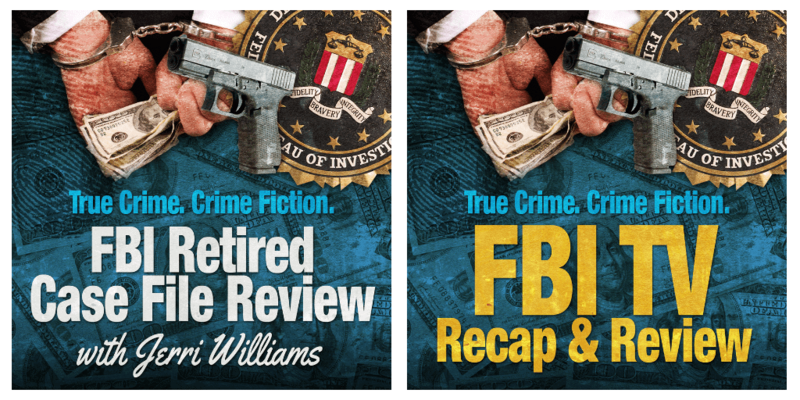 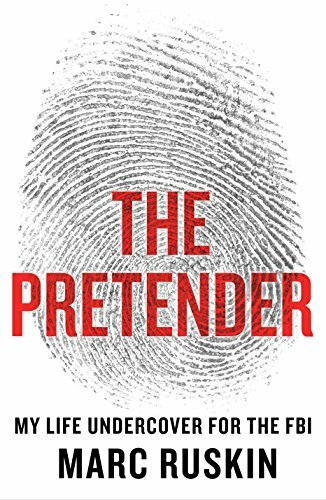 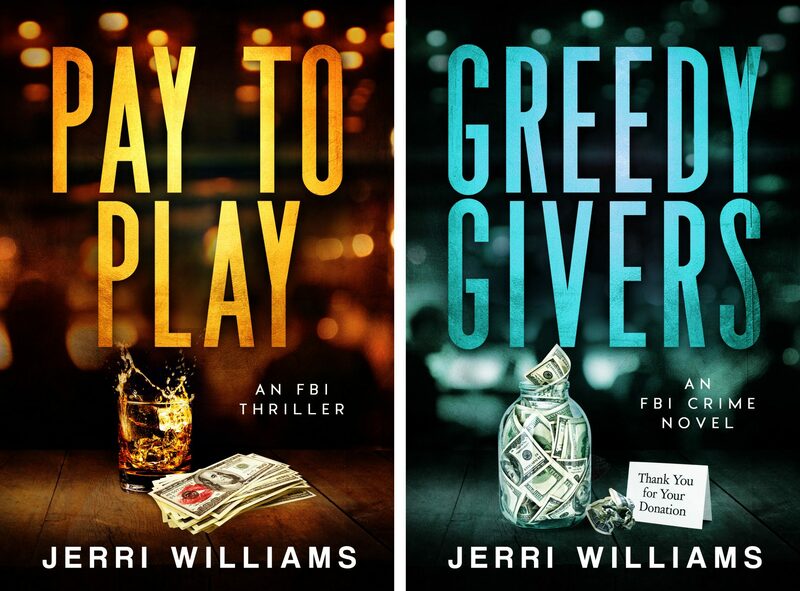 John has authored two books, Fool’s Mate and Cypress Shade, which provide further details about his career with the Bureau. John reminds us how vulnerable national security remains to individuals motivated by greed. John reflects on his assignment to a remote FBI office in Greenville, Mississippi in 1972 that forever changed his life. 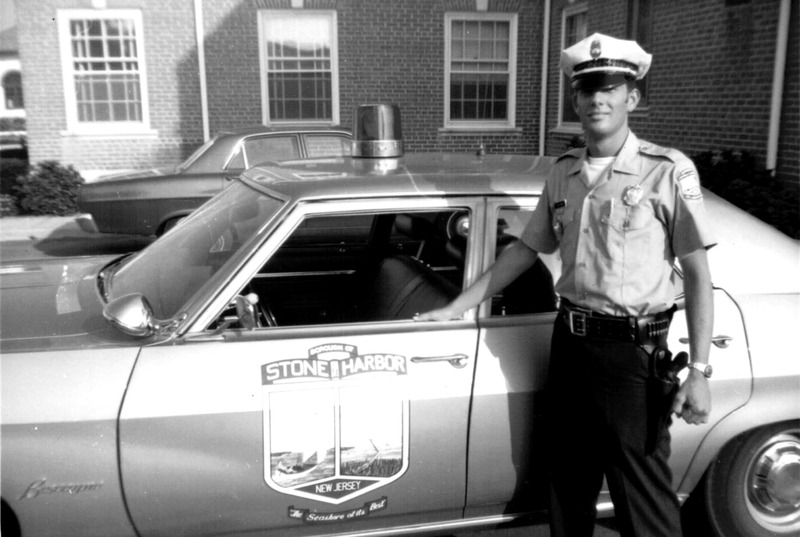 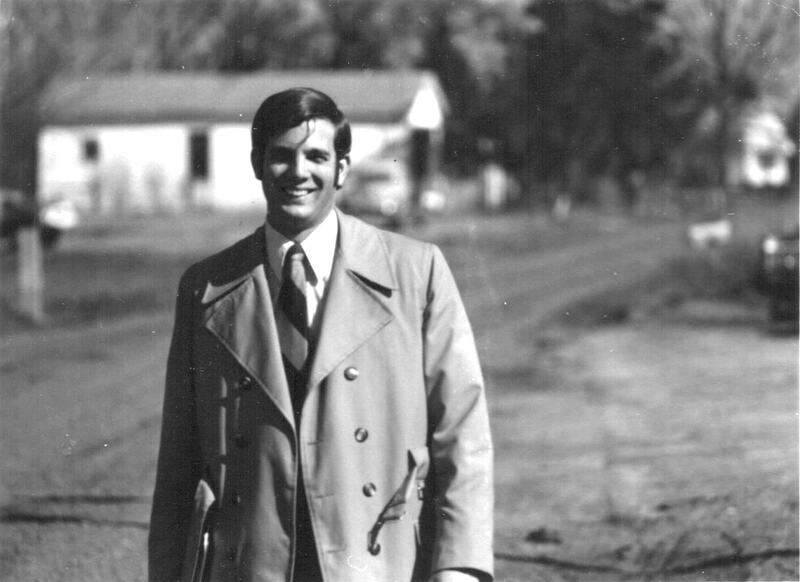 John in 1973 during his assignment in the Greenville Resident Agency in Mississippi. 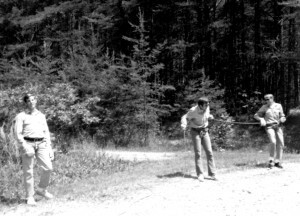 John (on left) during SWAT rappelling training at Quantico, VA – June 1974. 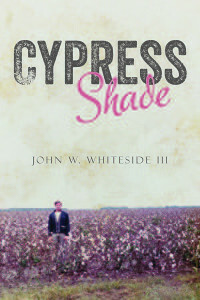 Click on book cover to visit the Cypress Shade Facebook page. 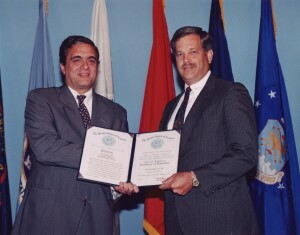 John received the National Intelligence Certificate of Distinction for the Lipka espionage case from George Tenet, Director of Central Intelligence, March 1997. 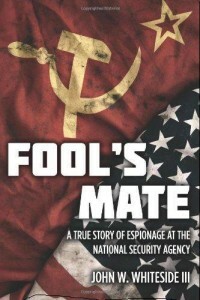 Click on book cover to visit the Fool’s Mate Facebook page.